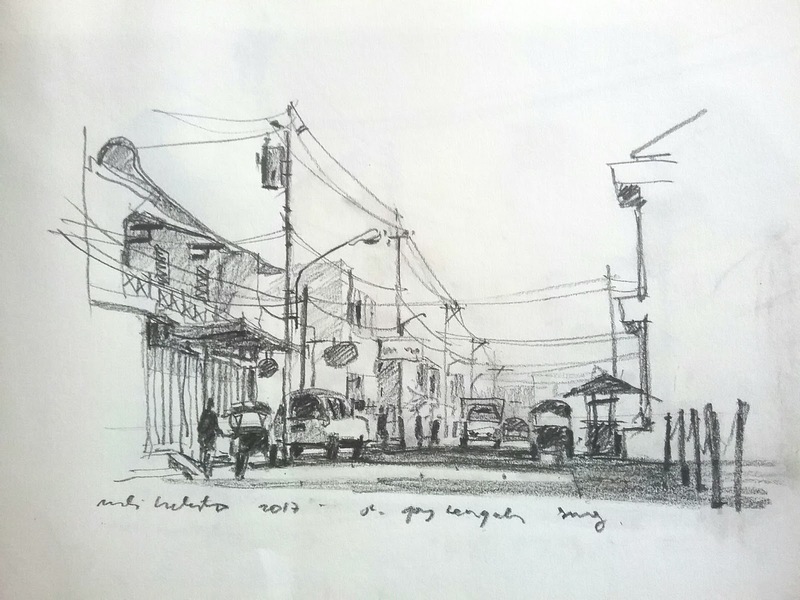 Its been so long I have leaved pencil sketching. 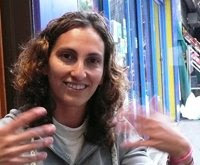 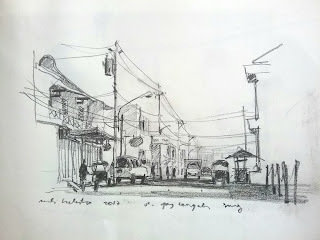 But this morning I have a strong felling to practice it again. 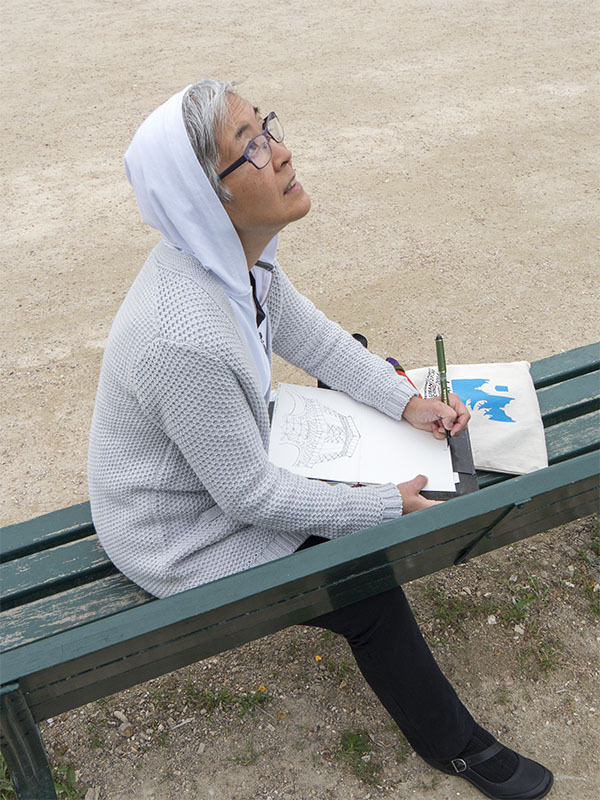 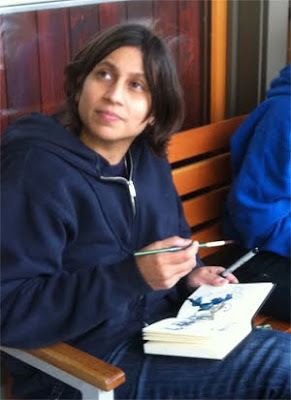 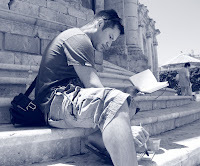 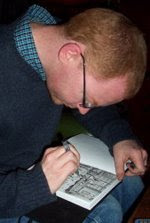 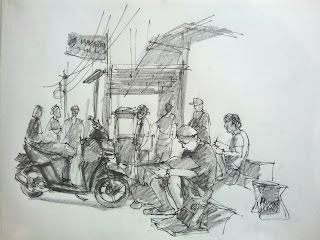 As an artist drawing on pencil and pen is a basic tool that we should never neglected. 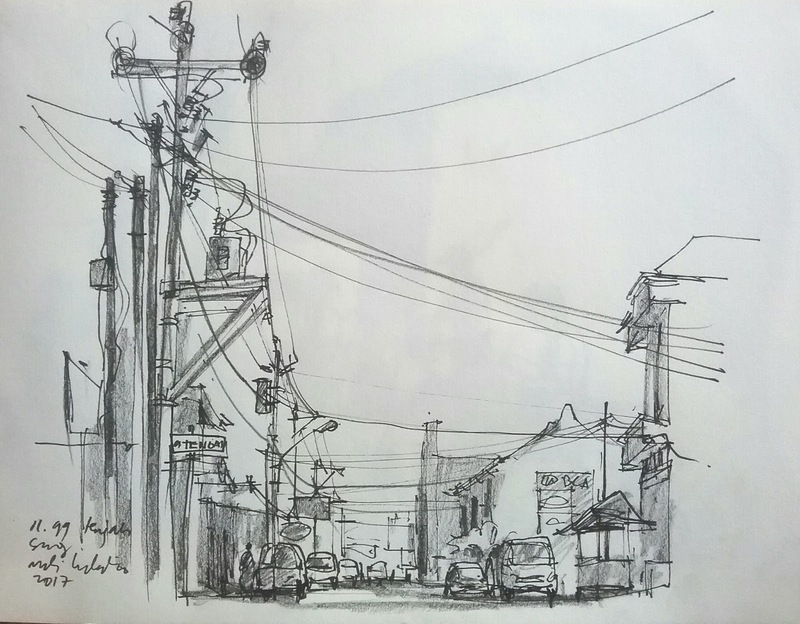 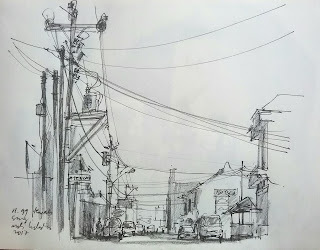 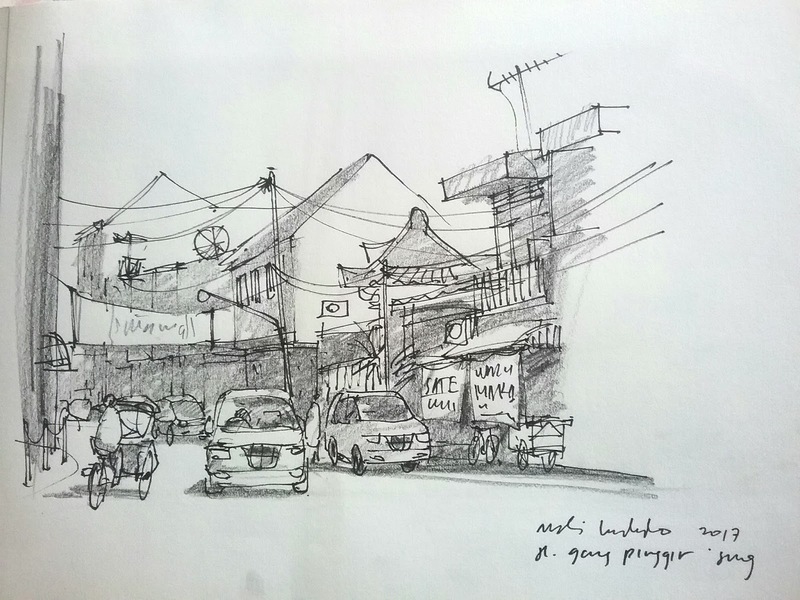 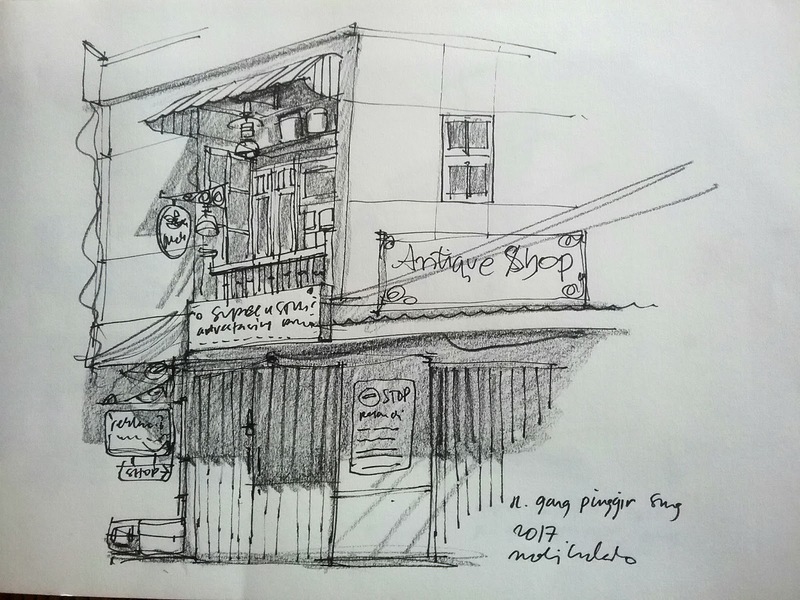 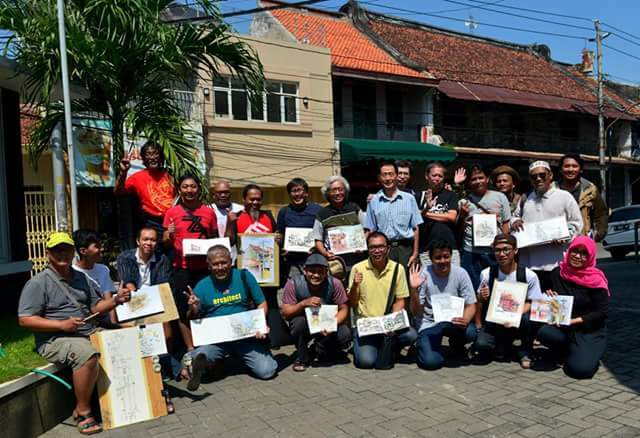 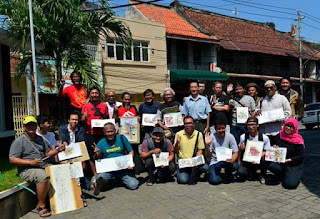 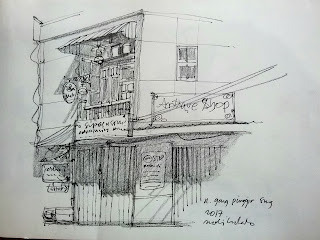 Well .. it was fun though ... enjoy my pencil sketching with the fellows Urbansketchers Semarang.